Emlenton, Pennsylvania, May 11, 2018 – The Farmers National Bank of Emlenton announced the promotion of Devon D. Vallies as Branch Manager of the Seneca Office, located at 7001 Route 322, Cranberry, PA (Venango County). In this position, Mr. Vallies will oversee all daily operations, develop and maintain consumer and business relationships and ensure the delivery of high quality customer service at the Seneca full-service banking office. Mr. Vallies has been in the banking industry for over three years and with Farmers National Bank since 2016. 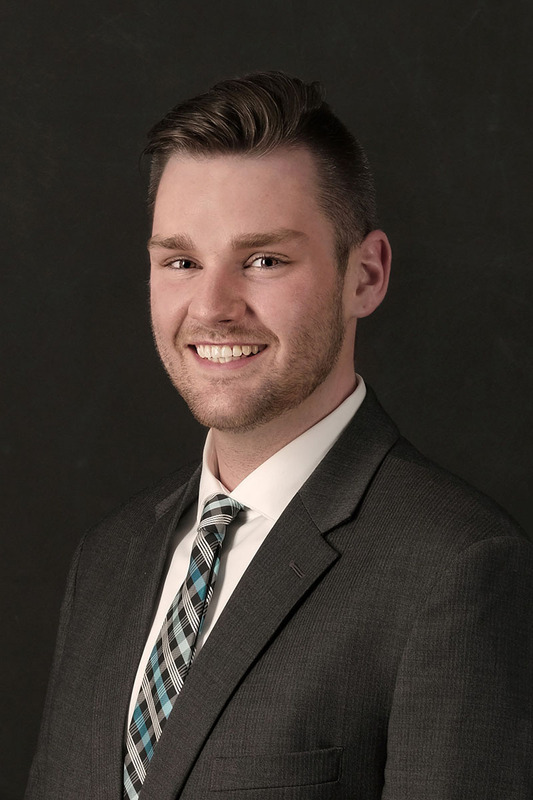 Mr. Vallies is a recent graduate from the Bank’s Management Training Program and is actively involved in Clarion and Venango county communities. Mr. Vallies holds a Bachelor of Science Degree in Business Administration, with a concentration in Human Resources and Management, from Clarion University of Pennsylvania. He resides in Clarion County, Pennsylvania. The Farmers National Bank of Emlenton is an independent, nationally chartered, FDIC-insured community commercial bank headquartered in Emlenton, Pennsylvania, operating 17 full-service offices in Allegheny, Butler, Clarion, Clearfield, Crawford, Elk, Jefferson, Mercer, and Venango Counties, Pennsylvania and Hancock County, West Virginia. The Bank is a wholly owned subsidiary of Emclaire Financial Corp (NASDAQ: “EMCF”). For more information about Farmers National Bank, please visit the website at www.farmersnb.com or call 877-862-9270.